Sweden-headquartered caller identification app Truecaller has acquired multi-bank payments app Chillr, the company announced at a press conference in Bangalore on Wednesday. 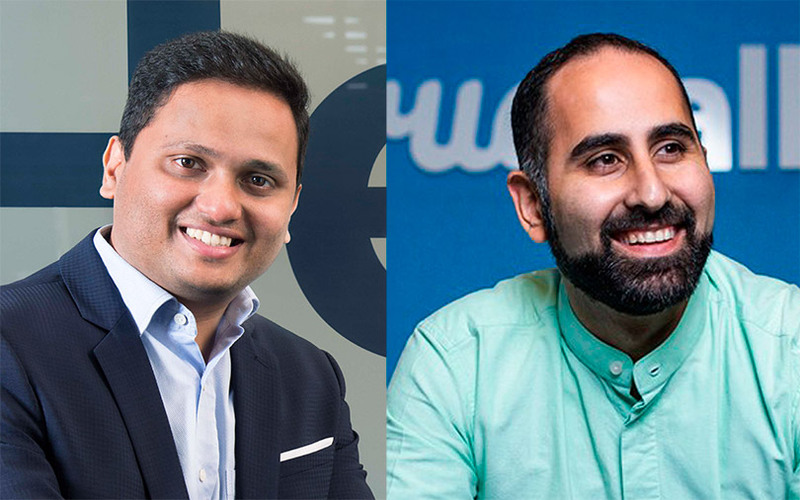 Chillr’s team and its founders, which include Sony Joy, Anoop Sankar, Mohamed Galib, and Lishoy Bhaskaran, will be joining Truecaller. Chief executive Joy will serve as vice president of Truecaller Pay, the firm’s digital payments service. In March last year, Truecaller launched Trucaller Pay by tying up with ICICI Bank to incorporate UPI-based transfers in its app. The service allow users of the app to create a UPI ID, and send money to other UPI IDs or mobile numbers registered with the BHIM app. “By acquiring Chillr, we are reaffirming our commitment to mobile payments and strengthening our plans to increase its adoption amongst our user base,” Nami Zarringhalam, co-founder and chief strategy officer of Truecaller, said in a media statement. In the coming months, Truecaller will roll out credit and other financial services on its payments app for Indian users, the press note stated. In January 2017, Truecaller said it was setting up a product and engineering centre in Bengaluru. It was founded in 2009 by Zarringhalam and Alan Mamedi. The company's investors include Sequoia Capital, Atomico and Kleiner Perkins Caufield Byers. Owned by Mumbai-based Backwater Technologies Pvt. Ltd, Chillr was launched in December 2014 by Joy. The app allows users to transfer money to any contact in their phone book. Customers can also recharge their mobile phones and, DTH TV subscriptions and data cards. Backwater Technologies is a wholly owned subsidiary of MobME Wireless Solutions Ltd, a mobile technology services company founded by Joy, which also backs Kochi-based incubator Startup Village. Backwater was set up in December 2014 with seed funding of $1 million from its parent. Chillr was incubated in MobME for a year before being spun off as a separate entity. In 2015, Chillr secured $7 million (Rs 46.7 crore) in a Series A round led by Sequoia Capital. Blume Ventures, Uniqorn Ventures and other investors had also put in money in that round.